Product categories of Single Cone Bit, we are specialized manufacturers from China, Single Cone Bit, Single Roller Cone Bit suppliers/factory, wholesale high-quality products of Single Cone Bit For Well Drilling R & D and manufacturing, we have the perfect after-sales service and technical support. Look forward to your cooperation! 1. The two-stage diameter of the cone and the bit body is adopted. The active cutting teeth and the passive anti-wearing teeth are mounted on the bit body, and the drill bit has better diameter-preserving effect and inverted eye function. 2. The teeth of the cone are staggered, and the shape of the cone, the number of rows of teeth, the number of teeth, and the height of the dew are all preferred. 3, the hydraulic system uses the main and auxiliary two-eye structure, using jet and diffusion cleaning two types of nozzles to optimize the nozzle combination. 4. The large and small shaft seals of the drill bit bearing adopt advanced high-saturated nitrile rubber ring, optimized sealing compression and special diameter-proof structure design, ensuring high reliability of bearing seal. 5. 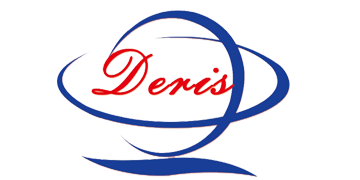 The surface of the bearing of the tooth is welded with a hard metal layer, and the inner hole of the toothed wheel is welded with a wear-reducing alloy to improve the working ability of the bearing. 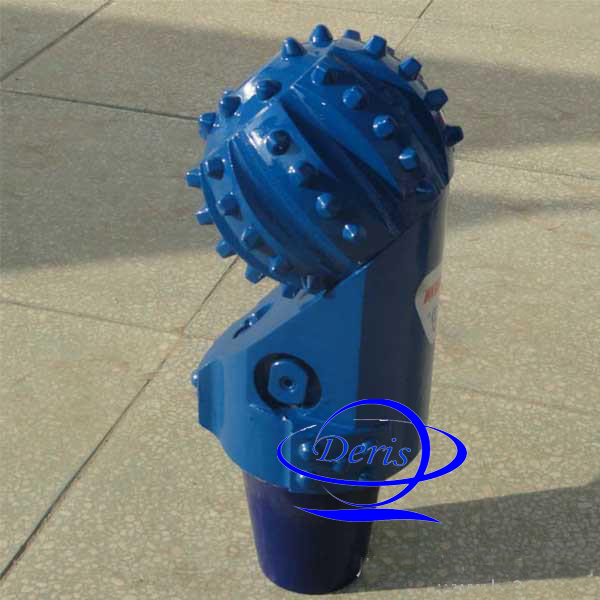 6, the use of steel ball locking cone, can adapt to high speed.